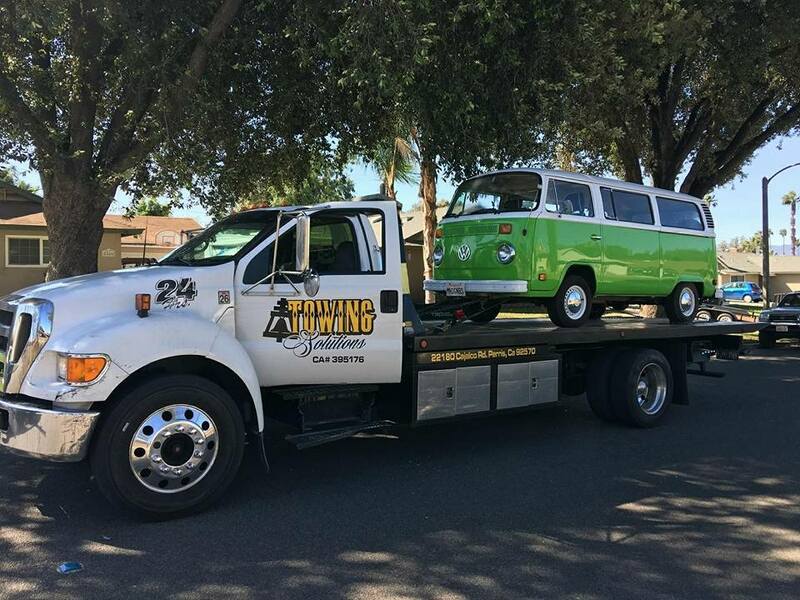 T owing Solutions is a tow truck company dedicated to providing our valued customers the best, fastest, and most affordable roadside assistance service in the Inland Empire. 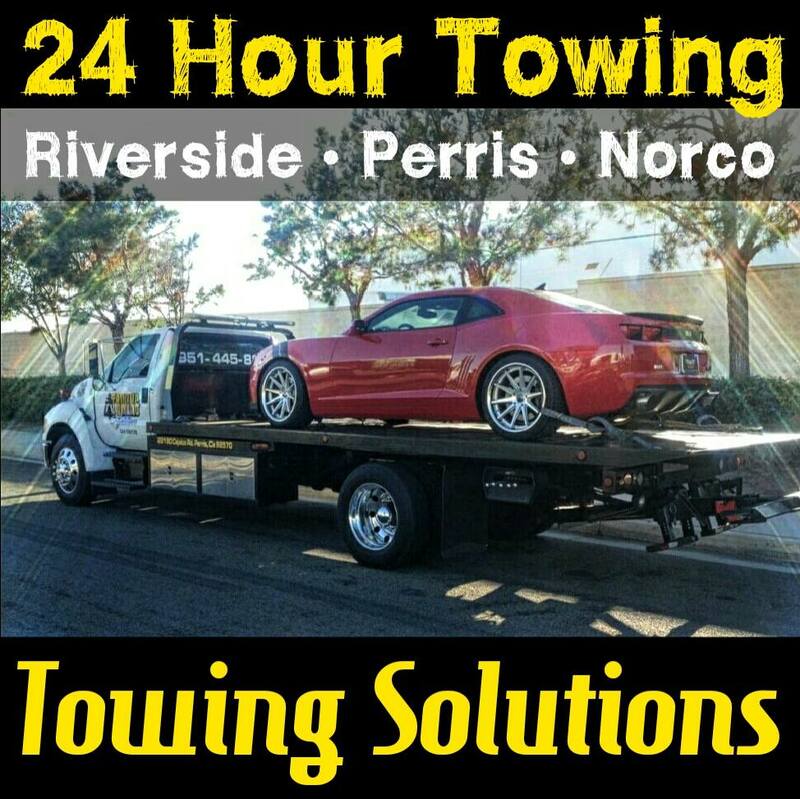 Simply give Towing Solutions a call 24 hours a day at (951)445-8868! You never know when you might need a little roadside assistance. It’s not like your car has a set schedule of when its going to have problems. No one ever woke up in the morning, and said “I think I will lock my keys in the car today.” When the unthinkable happens don’t panic. The roadside assistance service we provide has been improved on, and refined for over 20 years. 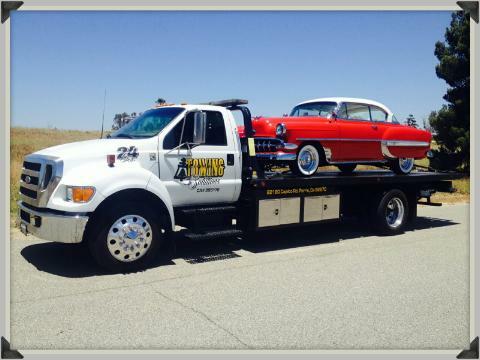 When your in need of help make sure to call Towing Solutions at (951)445-8868! 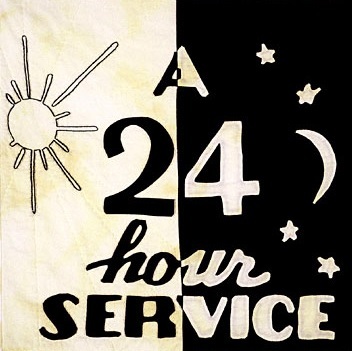 If a car ever leaves you stranded our guys will be there to help, even on holidays and the middle of the night. Give us a call today for all of your towing and roadside assistance needs. Running out of gas or diesel is the worst! 9 times out of 10 it means you made a bad call. You decided not fuel up before heading out and now your paying for it. You have no one to blame but yourself. Luckily Towing Solutions is a affordable and dedicated 24 hour tow truck and roadside assistance company here to help you. We offer the most reliable gas and diesel fuel delivery service around without breaking the bank. 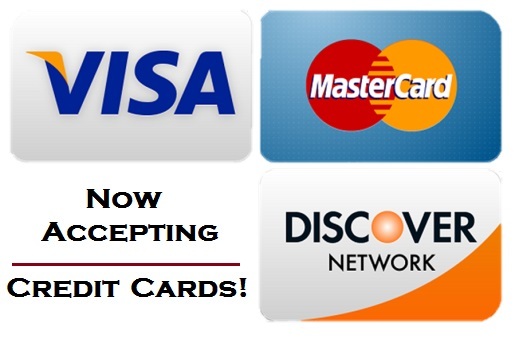 For service give us a call at (951)445-8868.